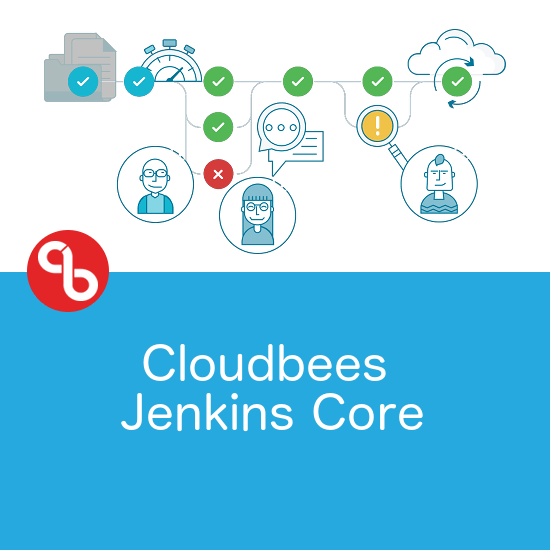 Cloudbees Jenkins Core gives you the best of both worlds: complete governance over Jenkins usage in your organisation, while still giving your teams self service access to the Jenkins they love. Utilise a sophisticated authorisation strategy to reduce risks to software delivery by ensuring credentials and resources are not misused. Create compliance without hindering agility. 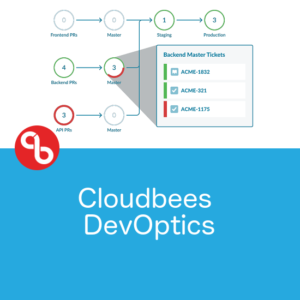 Regardless of what type of application you are delivering – Java, mainframe, .NET – CloudBees Core is the one CI/CD solution for all your application environments. Go beyond physical scaling and drive collaboration among teams, easily propagating best practices. Offer a central CD as a Service across your organisation, reducing the admin burden. CloudBees Core is a full-featured, cloud native CD solution that can be hosted on premise or in the public cloud. 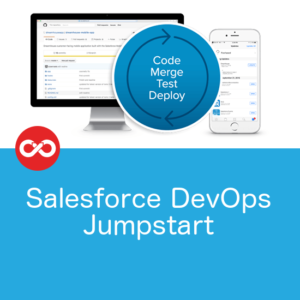 It provides a shared, centrally managed, self-service experience for all your development teams. Clean, elegant, intuitive user experience and centralised management of masters. Direct integrations with all major cloud service providers. Run modern apps on a cloud native architecture for scalability and elasticity. Legacy apps can also benefit by utilising the power of Kubernetes for CI/CD workloads. Autoscale up and down, on-demand, with elasticity at the cluster level. Utilise health checks to identify failing pods and spin up replacements as needed. Survey after survey shows Jenkins® is the most popular open source automation server – and for good reason. 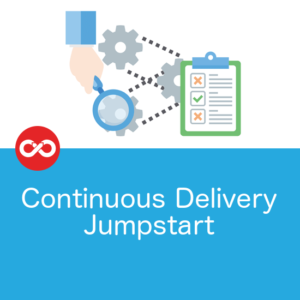 However, Jenkins alone often lacks what teams need as continuous delivery scales across an organisation. 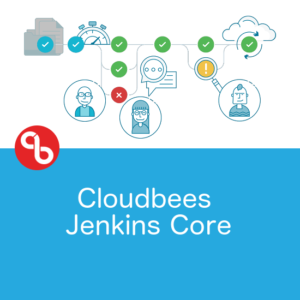 CloudBees Core extends Jenkins with functionality that embeds best practices, supports rapid onboarding, provides tools for easier admin management and is based on an architecture that was built for scalability. You get enterprise-level benefits along with the Jenkins automation you already love. CloudBees Core works where you do, whether on-premise or in the cloud. Deploy CloudBees Core on-premise with your own self-managed Kubernetes engine or in any cloud provider’s Kubernetes service for built-in capacity and flexibility. Even when starting on-premise and then migrating to a cloud provider of your choice, you have no vendor lock-in. Plus, all the same support and training options as Cloudbees Jenkins Support. For a more detailed discussion about how Cloudbees Jenkins Core might meet your needs, fill out the contact form and we’ll follow up with you.